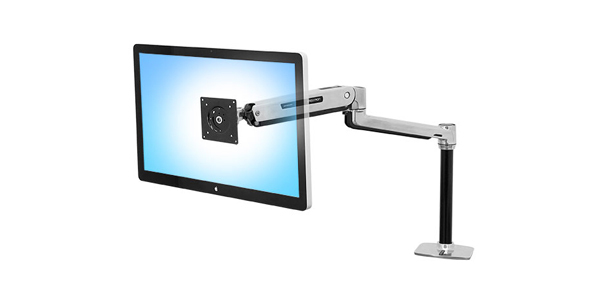 Price Includes: Pop up Display Stand Monitor Arm & Monitor Bracket..
• Quick & easy to assemble. • Suitable to accept Monitors up to 5kg. Pop-up Displays are printed on 310 micron stoplight film and are laminated both sides with a 125 micron laminate, which gives the Pop-up graphic panel good tear, crease and scratch resistant features and improves the life span of the product. The overall thickness is 560 microns. 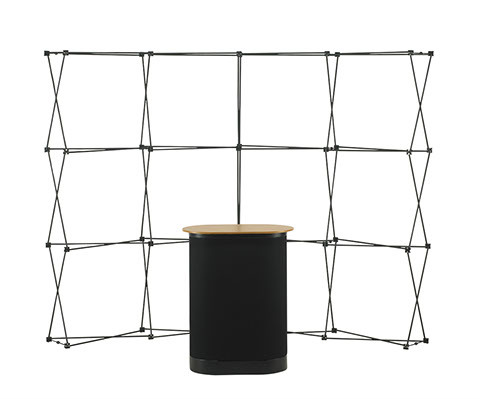 Includes: 3×4 pop up system hardware 6 graphic display panels Portable storage case/counter 2 Pop up display flood lights Custom printed graphic wrap for case/counter. • Comes with 6 printed graphic panels, laminated for scuff resistant surface. • Quick & easy to assemble, no tools required. 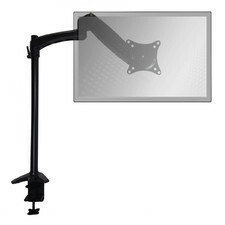 • Hook over graphic panel attachment system, for quick change of graphics. • Replacement graphic panel service for pop up displays available. • Comes with a 5 year hardware guarantee. Price Includes: 6 graphic display panels, 3×4 pop up hardware, Pop up Portable display case, Promotional Graphic wrap for portable storage case & 2 240v 200w Halogen Pop up display flood lights, with 3 m lead and 13 amp socket. • Comes with 6 printed graphic panels, laminated for scuff resistant surface.